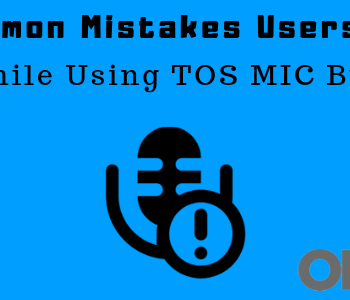 Karen Joseph is a technical content writer at TheOneSpy Blog since last 4 years. 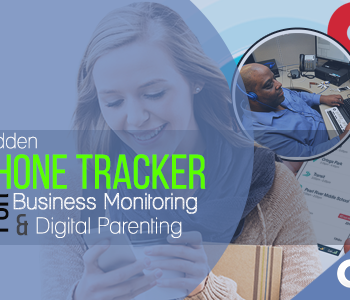 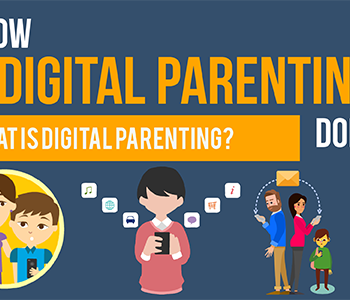 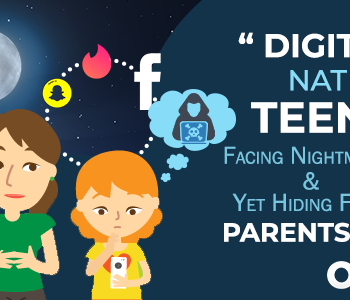 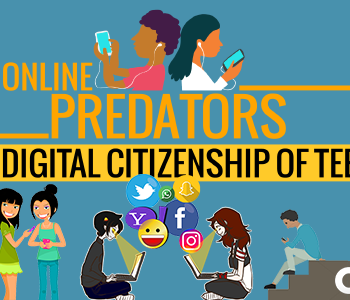 She is passionate about helping non-tech savvy parents and business owners in all aspects of cyber safety and digital parenting. 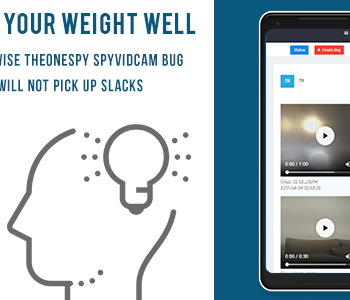 In addition to writing for TOS blog, Karen also provides technical SEO and copywriting for TheOneSpy brand. 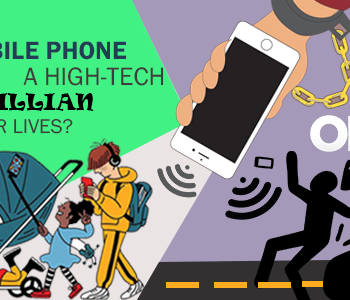 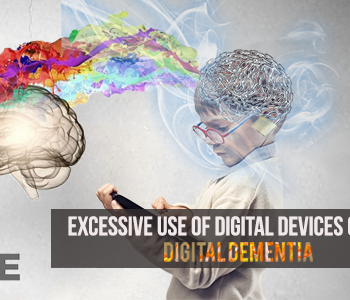 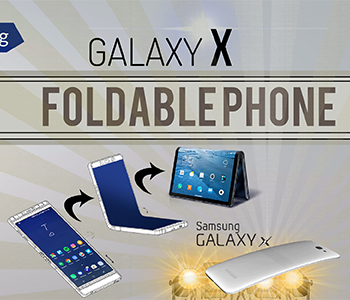 Is Mobile Phone a High–Tech Villain in Our Lives? 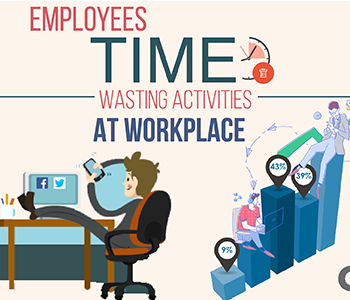 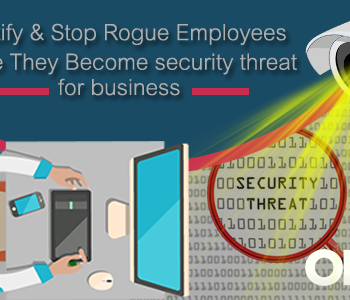 How to Protect Business Intellectual Property & Prevent Goldbricking Habits of Employees? 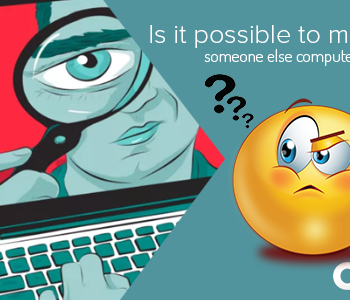 Is it Possible to Monitor Someone Else Computer Devices? 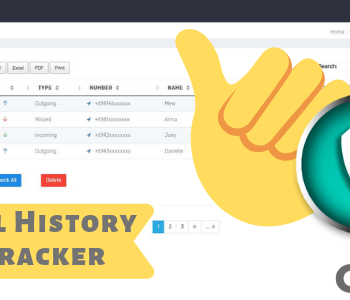 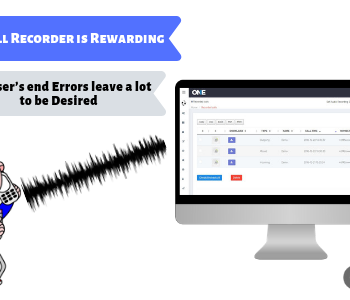 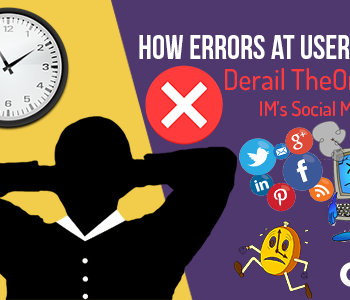 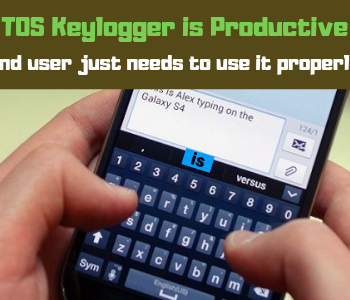 How Errors at User’s End – Derail TheOneSpy IM’s Social Media Toil? 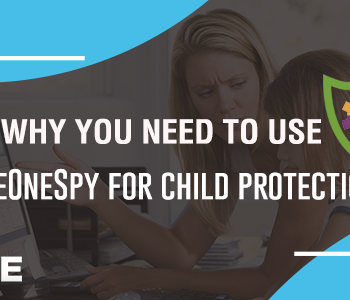 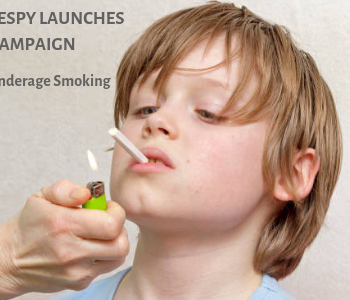 Why you Need to Use TheOneSpy for Child Protection? 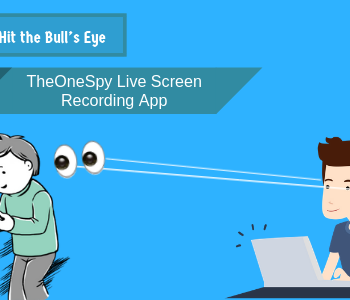 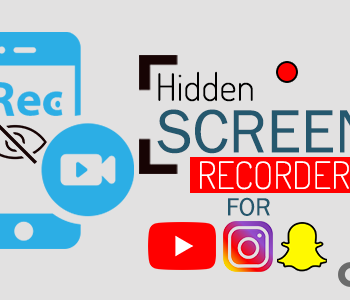 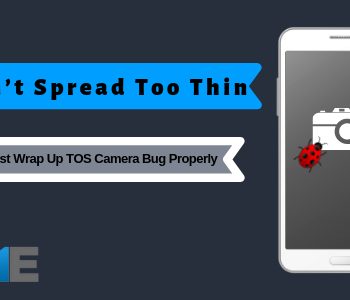 How to Hit the Bull’s Eye with TheOneSpy Live Screen Recording App? 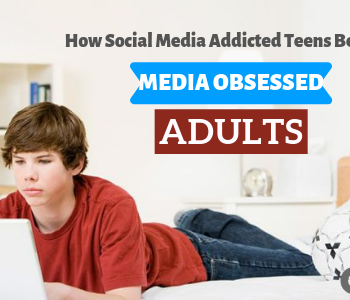 How Social Media Addicted Teens Become Media Obsessed Adults?